Here we have laid out the inspirational vision, mission, values and beliefs that we have as a cat rescue charity. These are the daily goals and ethical standards we strive to achieve and are what set us apart from other charities in the area. To relieve the suffering of stray, feral, and unwanted cats and kittens which are in need of care due to homelessness, maltreatment, injury, illness, imminent danger or other causes. To promote responsible cat ownership. 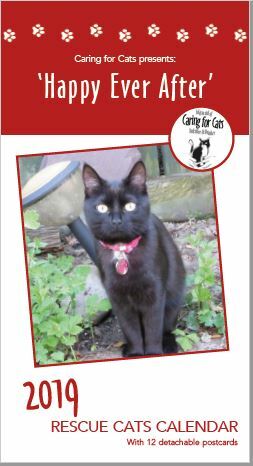 Dedicated to the rescue, care and rehoming of stray, feral, abandoned and unwanted cats and kittens in Yorkshire & Humber. Cat health and welfare is the charity’s highest priority and at the heart of every decision we make. Every animal – regardless of age, state of health, colour of coat, breed or origin – is equally important to the charity, and on admission will receive whatever veterinary care is required to ensure its longterm health and welfare. No healthy cat is ever destroyed. No cat with a manageable health condition or curable injury is ever destroyed. 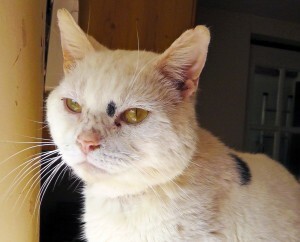 No cat that is considered old, or ‘feral’, or whose veterinary treatment costs are estimated to be considerable (eg bone fracture, hormonal disorder, road accident) is ever refused admission or destroyed for that reason. The charity will only ever consider euthanasia upon the advice of a veterinary surgeon when it is judged the cat would not have quality of life and its health cannot be managed successfully by medication or surgery. Once we accept a cat into the charity we take lifelong responsibility for it. We request the animal be returned to us should the new owner ever become unable to care for it. Every cat has a right to a life without suffering. Every cat should be treated with kindness and consideration of its daily needs. Every cat living on the street, whether strayed, abandoned or born there, deserves a chance of life free from hunger, disease and uncontrolled breeding. Every cat should be neutered to humanely control the unwanted cat population. Every cat should be microchipped as part of responsible pet ownership.